"A painter paints pictures on canvas. But a musician paints their pictures on silence"
Do you have a passion for singing and want to take your talents to the next level? Hone your vocal skills with personalized training for a competition or just karaoke night! Whether you’re a child learning your first instrument, or an adult who has always wanted to play the piano but “just never had the time”, it’s never too late to start! A vital foundation for every musician is knowing how to properly use all the tools available. This is the difference between amateur and professional sound! Want to learn how to use that new beat machine you got for Christmas? 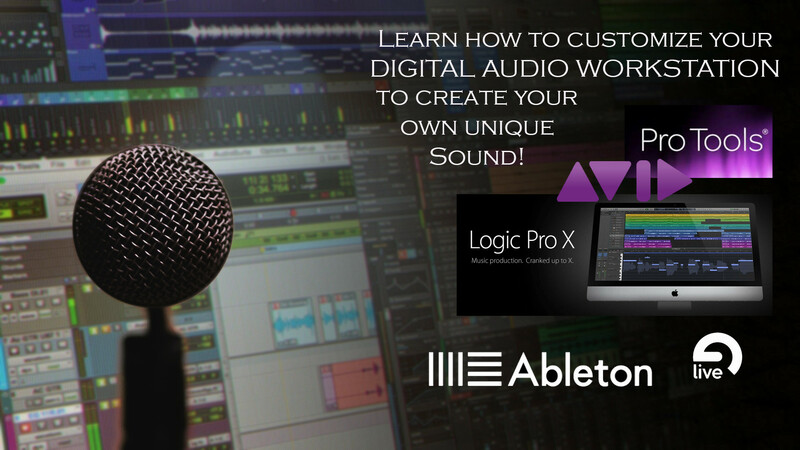 Start composing today by learning how to run a Digital Audio Workstation using various music making software. New students get 50% off their first month of lessons! 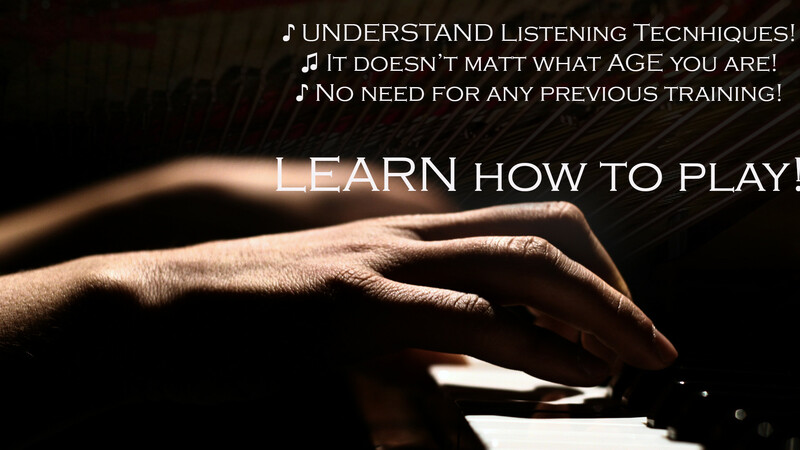 Each lesson is specifically tailored to each student’s musical taste and experience. Everyone has their own reasons for wanting to take up a musical instrument. Therefore, every lesson plan should be unique to each aspiring musician’s favorite genre.